FDA Approved Vein Care Solutions (sclerosants)for sclerotherapy and FDA approved Procedures for Medical Vein Disease, with or without varicose veins. More Treatments after Endothermal Ablation Justified?? Higher patient satisfaction = more time with patient and better solutions. 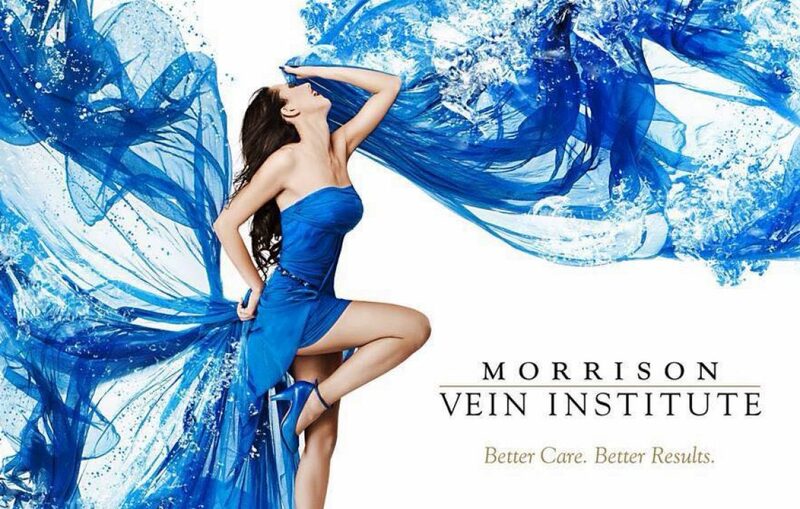 Cosmetic Vein Injections Using FDA Approved Liquid IV Medicines Are Safer. Varicose and spider veins can hurt. Our 5th consecutive year in Nicaragua, 25 years with our Morrison/Amigos group of volunteers.